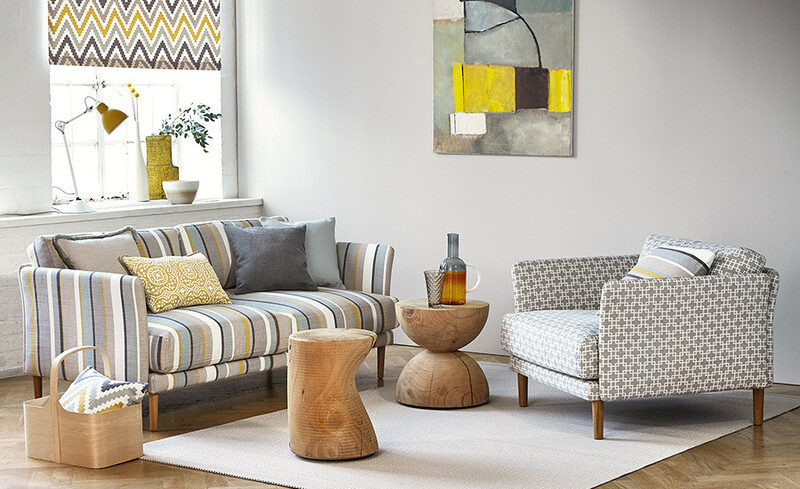 It’s such amazing weather outside that I thought I’d share some stunning sunny interiors with you which show how you can easily add a little sunshine to your home. 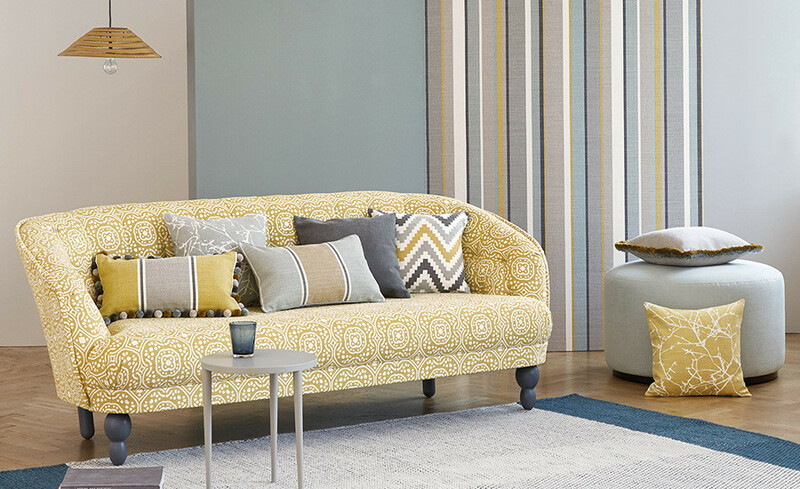 Here are my Top 5 favourite sunny fabrics from Romo Fabrics …all available to order from our studio. 1) I’m just loving this stunning sofa…the fabric is called Chella in colour Quince and costs just €56.00 per metre. Suitable for curtains or upholstery. 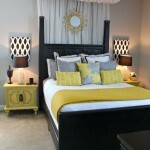 This would also look great for a feature chair or even a headboard. 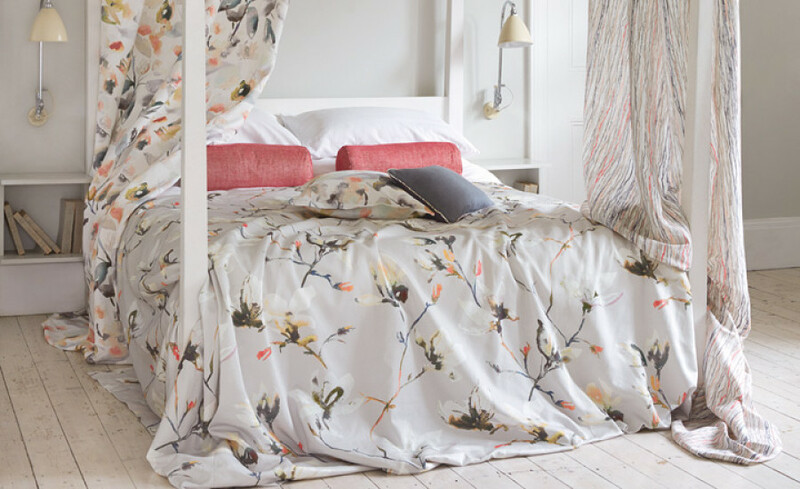 2) This stunning floral fabric is the Saphira fabric in colour Blush from the Saphira collection by Romo at €59.50 per metre. 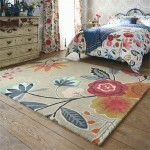 This is suitable for curtains or general domestic upholstery. Stunning and available in plenty of different colour-ways. 3) What I’m loving in this interior is the fabulous Roman Blind. 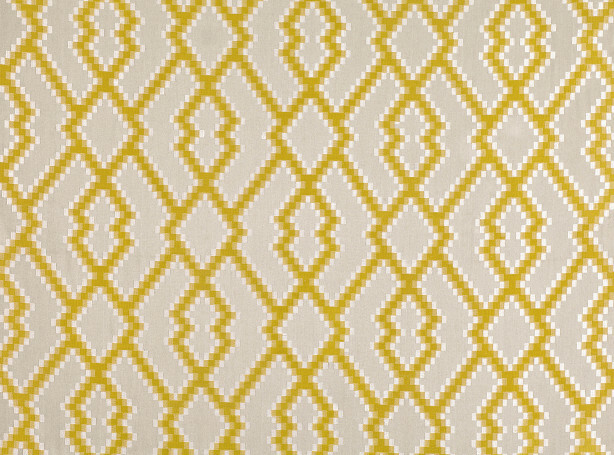 This is the Scala fabric from the Cubis Collection in colour Quince from Romo at €56.00 per metre. 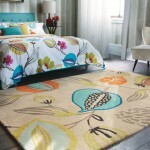 Again this can be used for curtains or upholstery to add an instant summer vibe to your room. 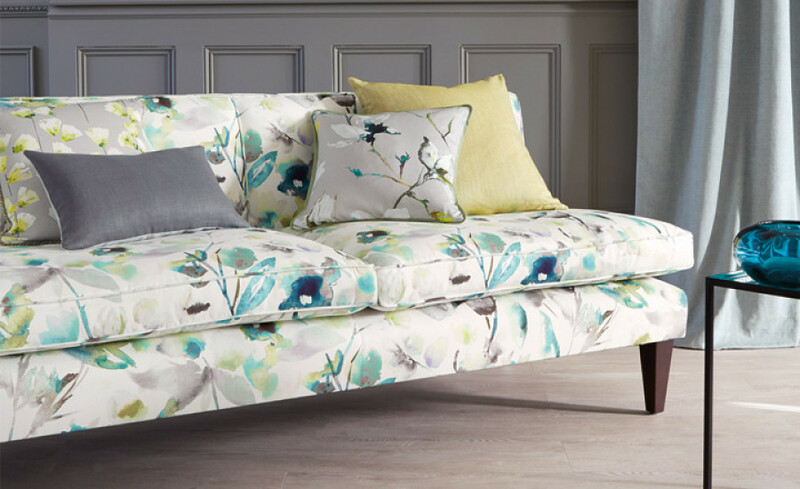 5) Last but not least is this stunning sofa fabric shown in Mariola Fabric in colour jade from the Saphira collection by romo. 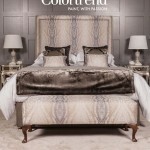 The fabric is suitable for curtains and general domestic upholstery and costs €72.50 per metre. This would certainly make you feel good and have all your friends Green with Envy.